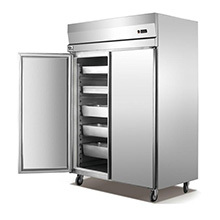 ﻿ Foshan City Shunde District Soardragon Kitchenware Ltd.
We are one of the leading manufacturer in Guangdong, specialized in refrigeration equipment. 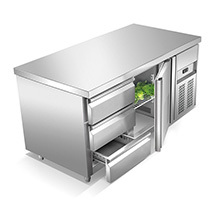 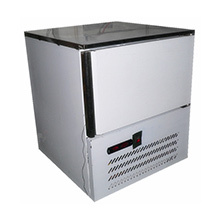 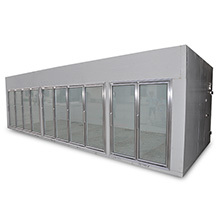 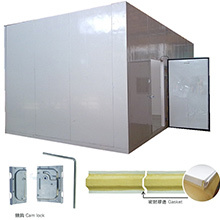 Our products including Kitchen refrigerator / freezer, Bench refrigerator / freezer, Drawing refrigerator / freezer, Blast freezer, Pizza / Salad refrigerator, Display refrigerator / freezer, Ice storage bin, cold room e.t.c. 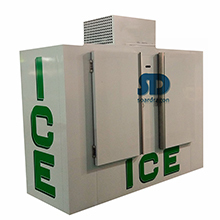 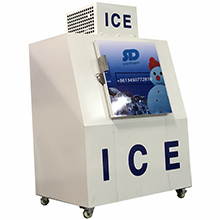 We adopt advanced refrigeration technology, strict quality check technology and advanced devices to ensure the high quality. 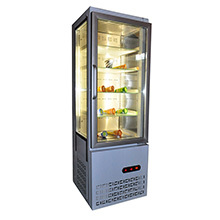 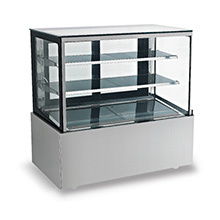 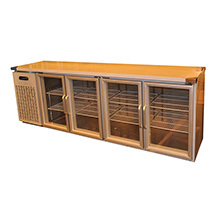 Our products are suitable for restaurants, hotels, supermarkets and companies to store and display food. 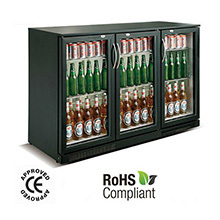 With high quality, honesty and perfect after-sales services, our products are selling well worldwide. 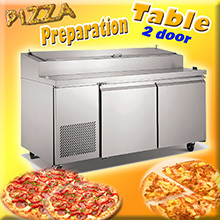 Copyright © 2015-2018 Foshan City Shunde District Soardragon Kitchenware Ltd. All Rights Reserved.